Aspiring writers are being invited to release the writer in them and watch as actors bring their words to life at Get Scripted! – a free, two-day event for all stages. Norwich writing group, ScriptEast, has been awarded a Big Lottery Fund grant to stage this inspiring writers’ weekend where authors will facilitate workshops and actors provided by Red Duck Producktions will perform selected scripts submitted by course participants. The event at the Garage will consist of two workshops. 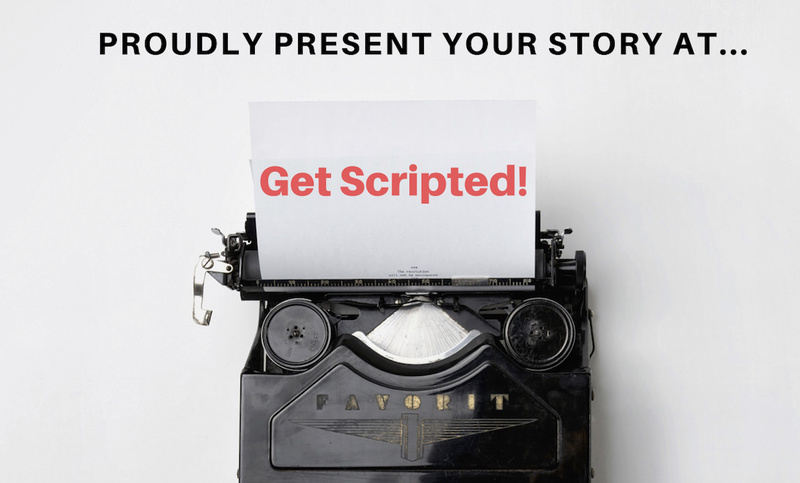 Those with little or no experience are invited to the Get Scripted! beginners’ workshop on Saturday 7 April. For those with some experience who want to develop their skills, the intermediary course will nurture their talent on Sunday 8 April. Ian Nettleton, author and lecturer, will be tutoring the intermediary workshop. He said: “ScriptEast is a group of people who love writing and we want to meet and encourage like-minded people. Some of us are published writers and others are just starting out. It’s a varied group with a shared passion for writing. Author and lecturer in creative writing at Norwich University the Arts, Lynsey White, will be tutoring the beginners’ course. Actor Martin Kray, from Norwich, is a member of ScriptEast and will be one of the performers to enact the scripts on Sunday 8 April from 7 to 9pm. The evening event is open to public viewing and will offer anyone considering joining ScriptEast an insight into the group and what it does. To book places on either of the Get Scripted! courses email [email protected] Places are limited and will be allocated on a first come first served basis. The beginners’ workshop will run from 10.30am to 1.30pm on April 7th. The intermediary course will take place on Sunday 8 April from 1.30 to 4.30pm. Performances will begin at 7pm and are open to participants and the public. Ian Nettleton is from Norwich and was runner-up in the inaugural Bridport Prize Peggy Chapman-Andrews Award 2014, and runner-up in the inaugural Bath Novel Award, also in 2014, for his first novel, The Last Migration. He is also a lecturer in creative writing at the Open University and the UEA, and regularly teaches at Writers’ Centre Norwich. Lynsey White will be running the beginners’ course. She has won the Bridport Short Story Prize and a Canongate Prize for New Writing. In 2013 she was one of the Escalator Literature winners chosen by Writers’ Centre Norwich. She is a lecturer in contextual studies at Norwich University of the Arts. She has just completed her first novel, Madder Hall. ScriptEast is a community scriptwriting and screenwriting group based in Norwich and meets at Cinema City. Founded in 2006, the group focuses on all genres – cinema, TV, radio, theatre or writing novels or short stories. ScriptEast successfully secured a National Lottery Awards for All grant to fund the Get Scripted! Event. Photo opportunity: members of the media are invited to film the performances at the Garage on Sunday 8 April at 7pm.